When Ford halted production of the Mustang convertible in 1980, Galpin built its own! 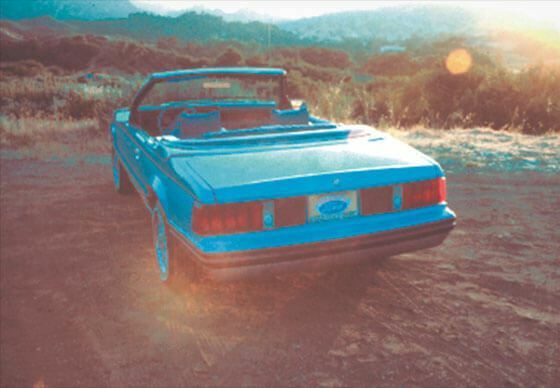 When Phil Caldwell became Chairman of Ford Motor Company, he saw the Galpinized Mustang convertible and was so impressed that he shipped it back to Detroit. Soon, Ford was producing Mustang convertibles again! 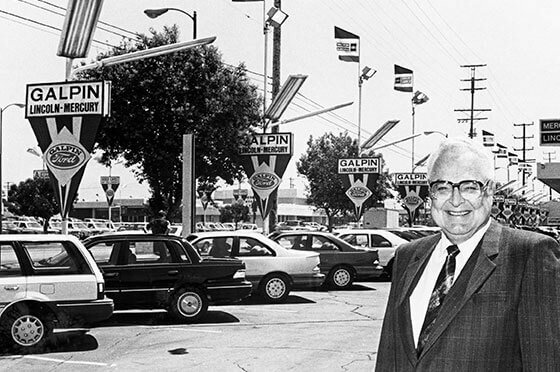 Always concerned about environmental quality, Bert establishes Future Fuels of America, opening the first Methanol service station in the world. 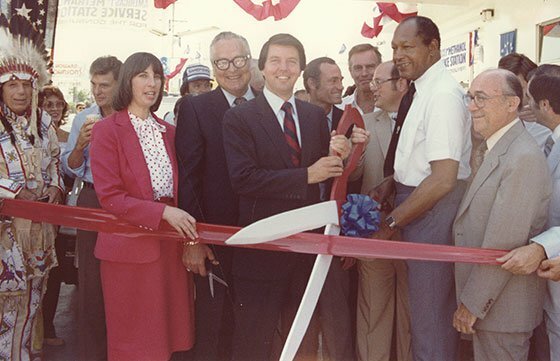 The grand opening is attended by such dignitaries as Mayor Tom Bradley, Lt. Gov. Mike Curb, Barry Goldwater, Jr., Iron Eyes Cody, Robert Stack and Charlton Heston. 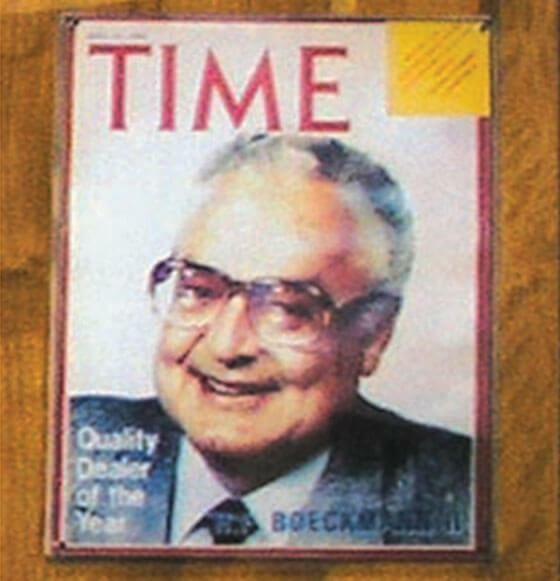 Time Magazine, in collaboration with the National Automobile Dealers Association, names Bert the National Quality Dealer of the Year, best of 25,000 dealers in America. This is the highest possible honor bestowed upon a dealer. Mayor Tom Bradley appoints Bert to the Los Angeles Police Commission. 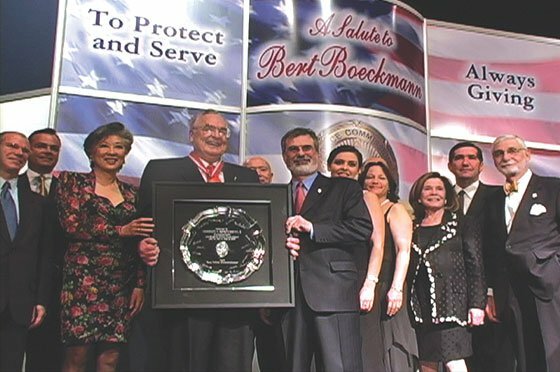 Bert begins what will become an unprecedented 16-1/2 year volunteer term of service under three mayors and alongside six police chiefs. He earns the reputation of being “the cop’s commish”! 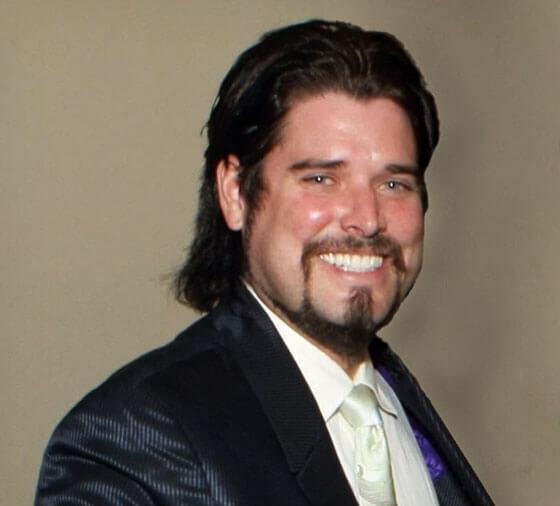 Bert and Jane’s son, Beau, joins the Galpin Motors team, going on to become Vice President in 1998, opening Galpin’s customizing arm GAS in 2006, and in 2014 became president & COO of Galpin Motors. Boeckmann opens Galpin Lincoln/Mercury, taking an under-performing dealership from being the worst in Customer Service Index and low sales to #1 in Customer Service and the #1 sales leader in the Western United States! 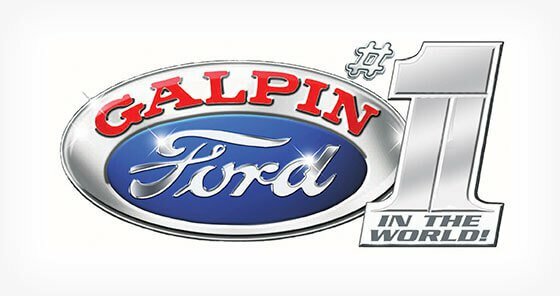 Galpin Ford becomes the #1 Volume Ford Dealer in the World for both cars and trucks, an achievement Galpin Ford repeats every year to this day!